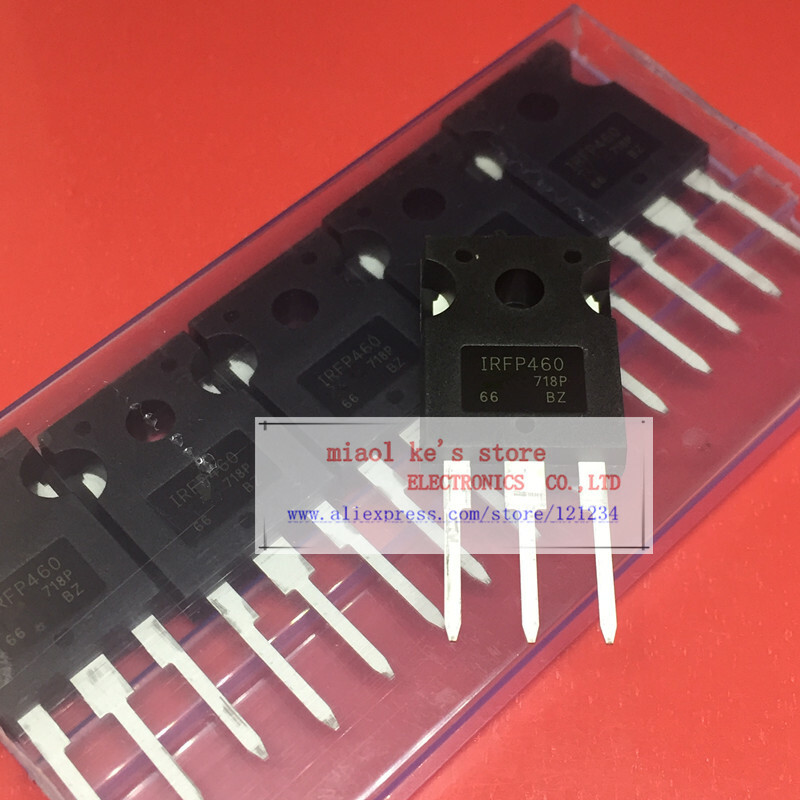 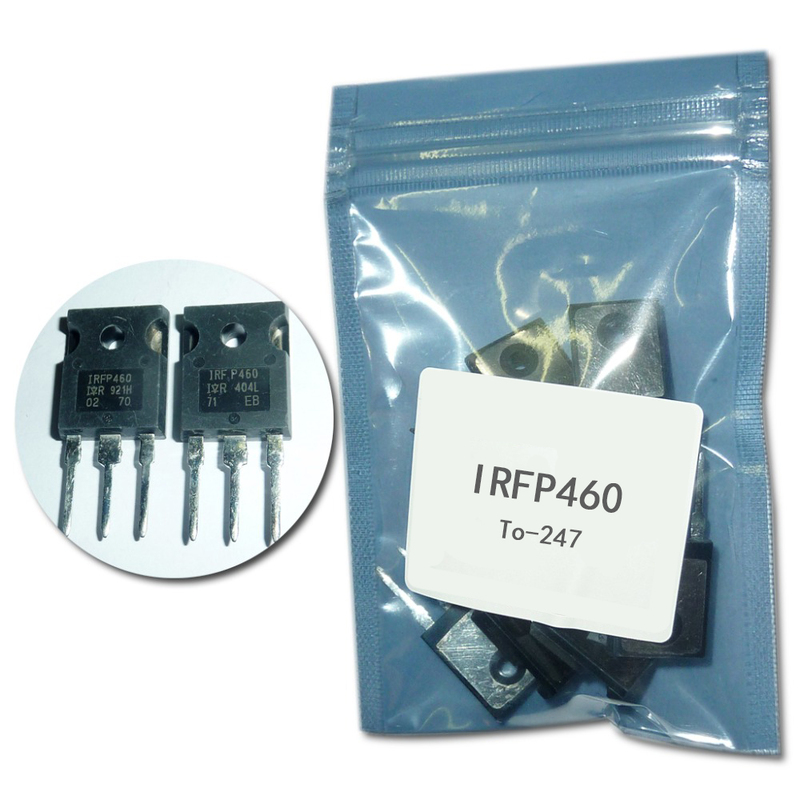 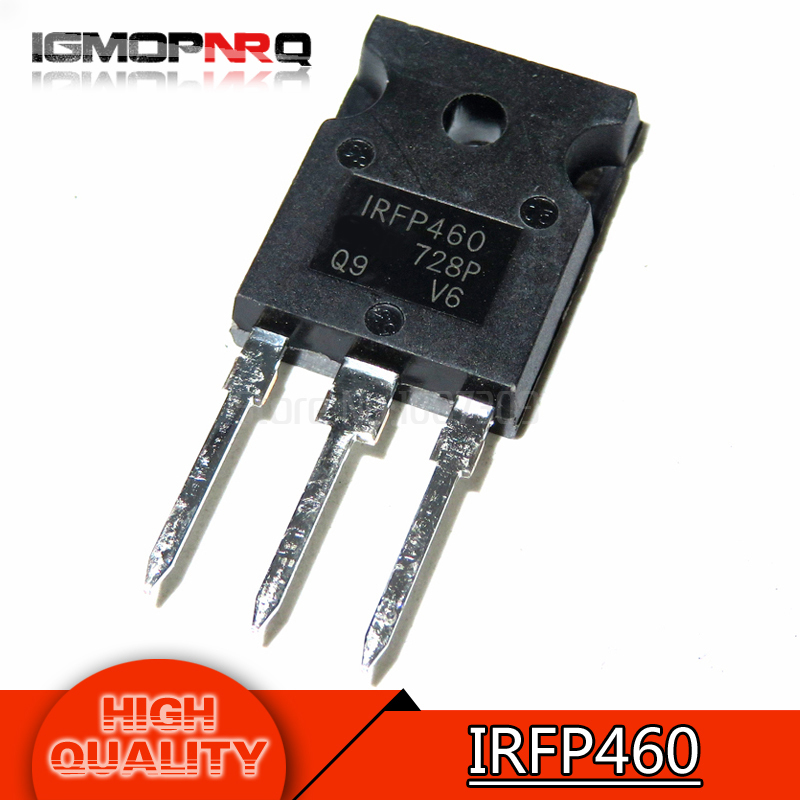 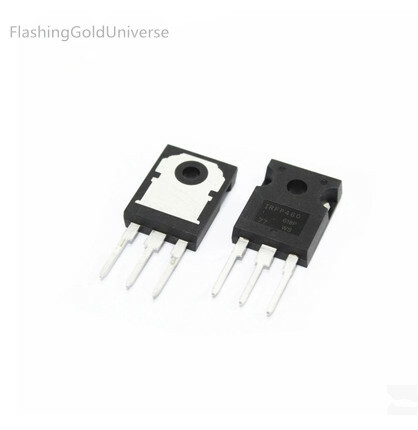 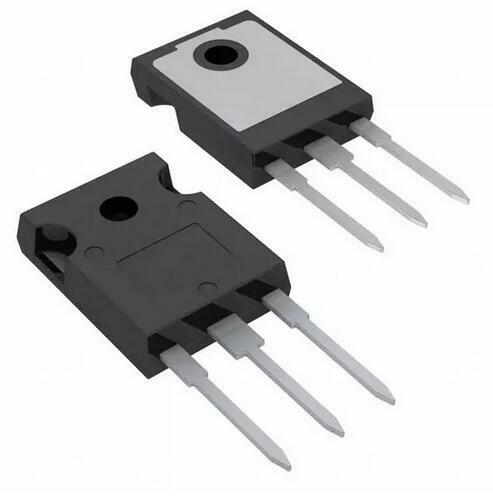 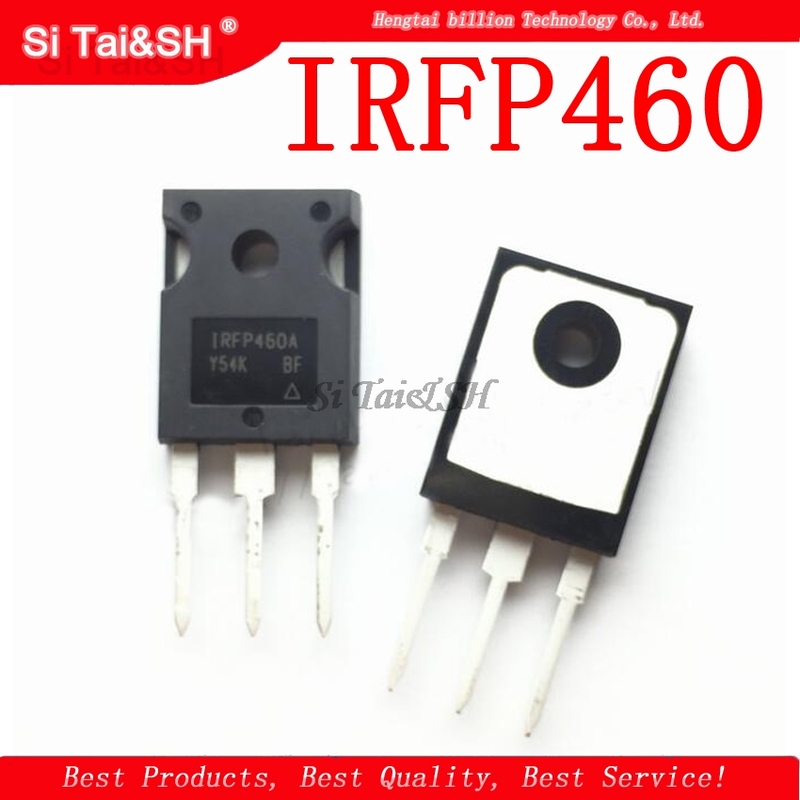 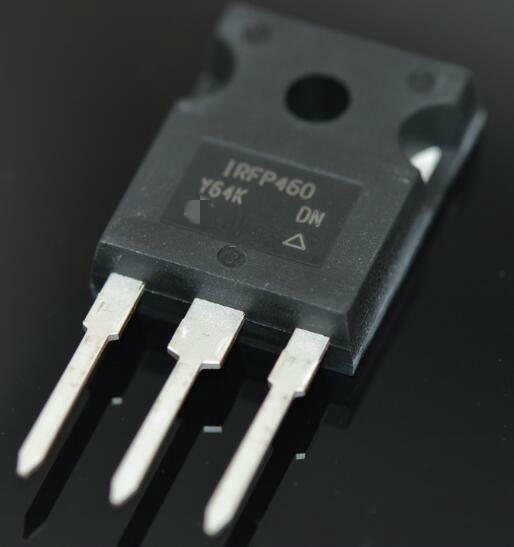 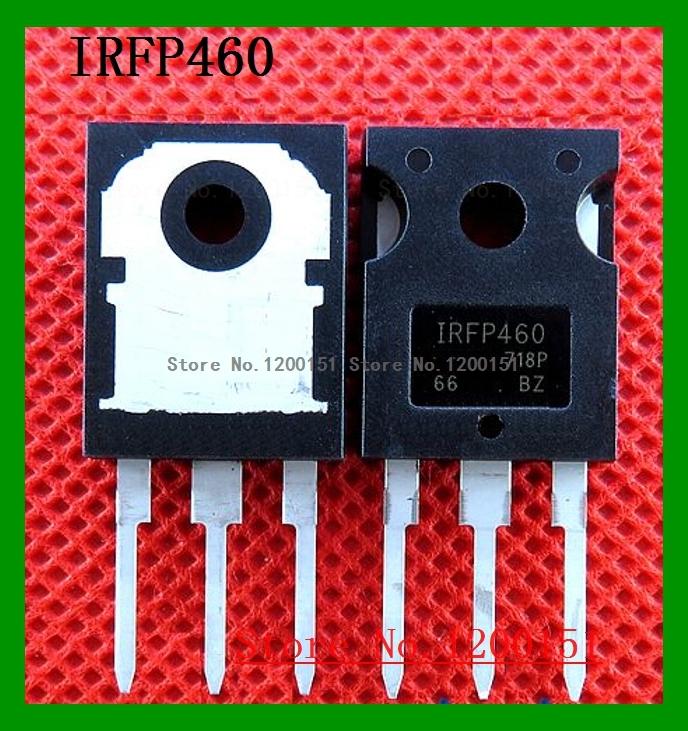 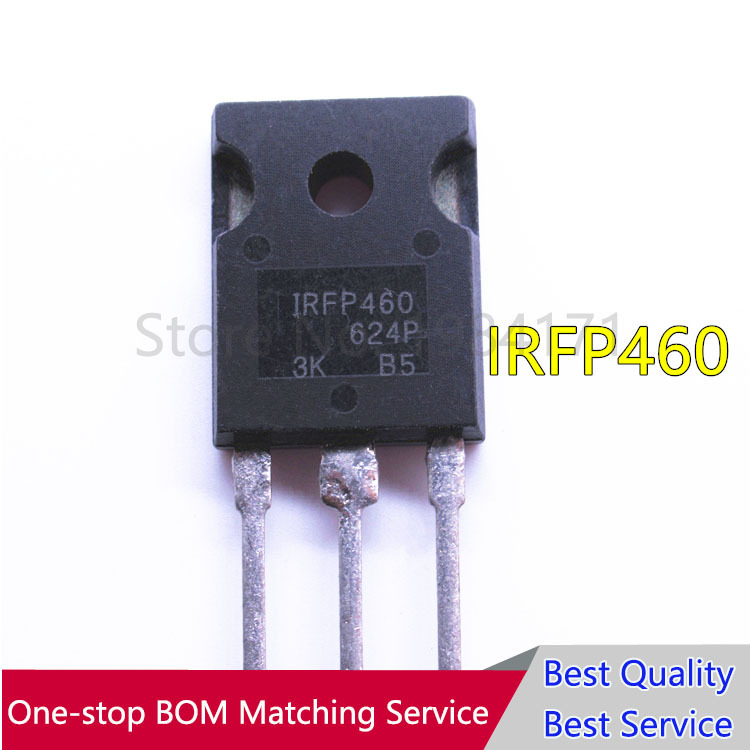 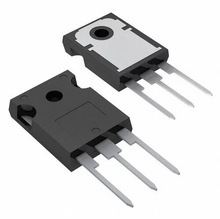 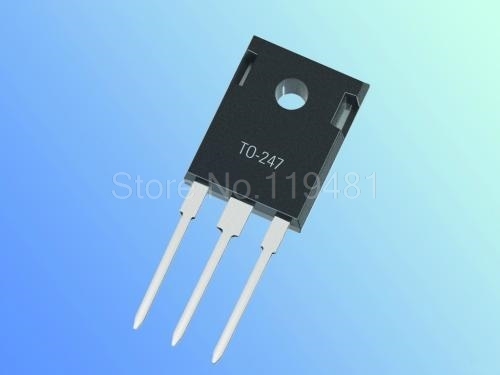 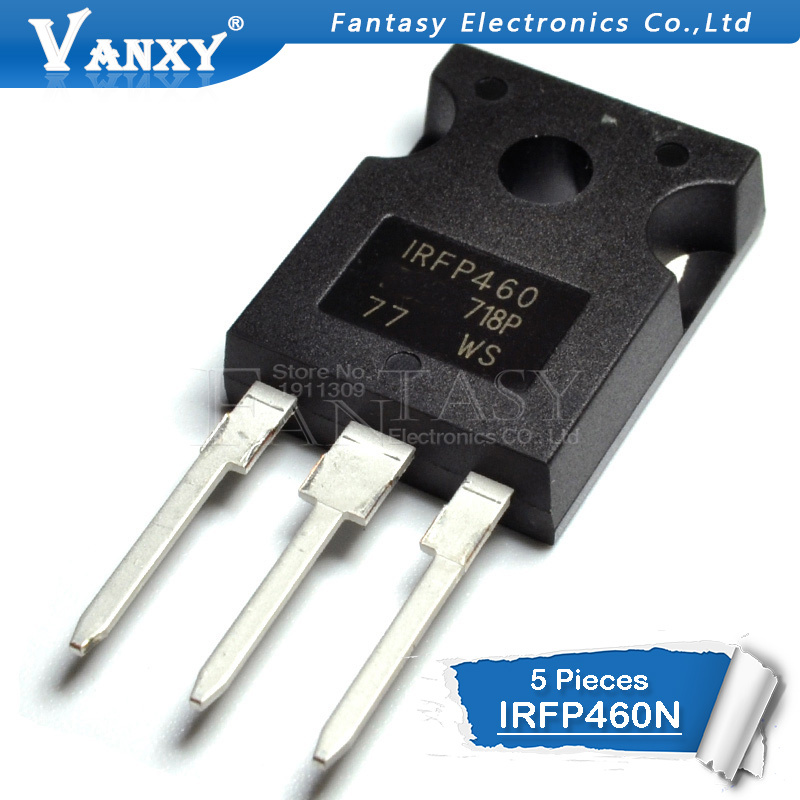 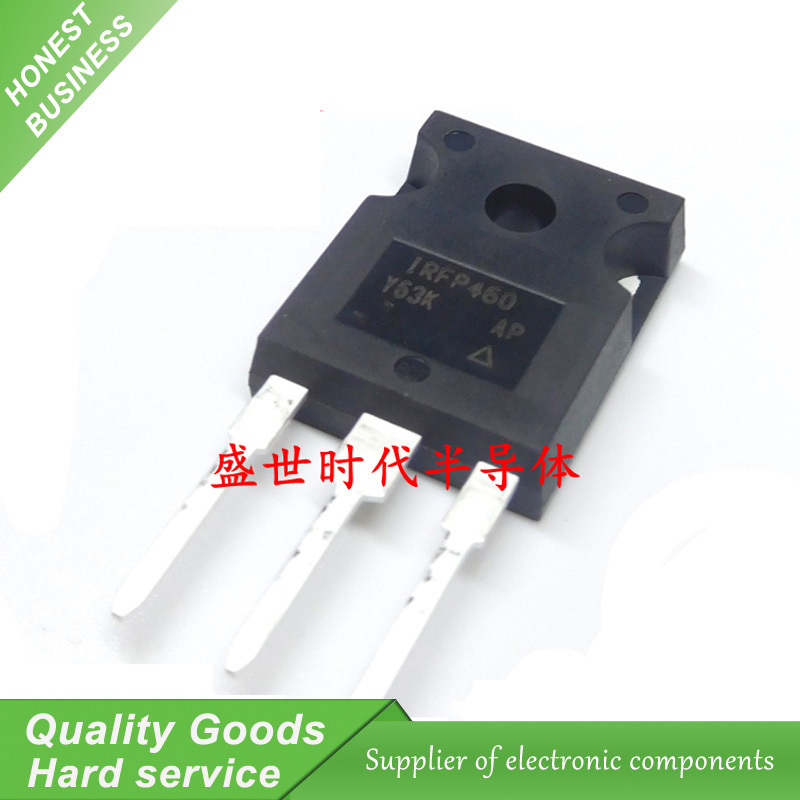 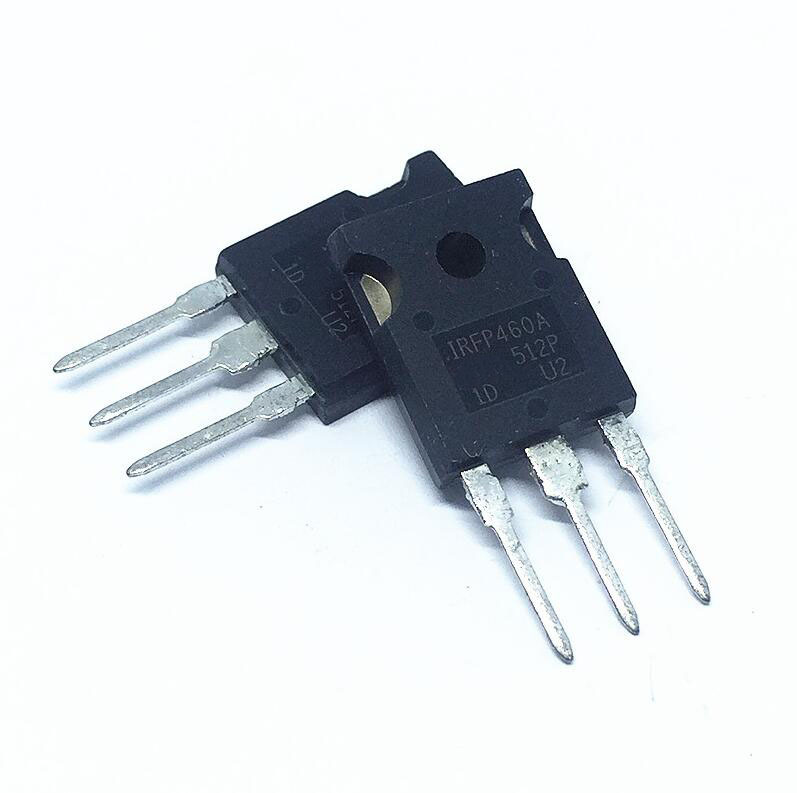 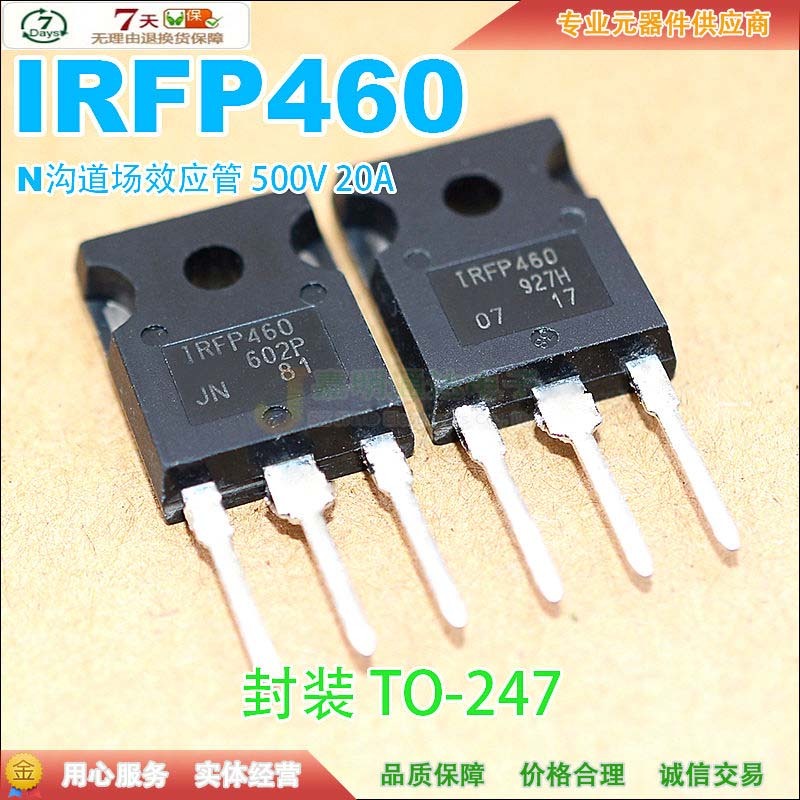 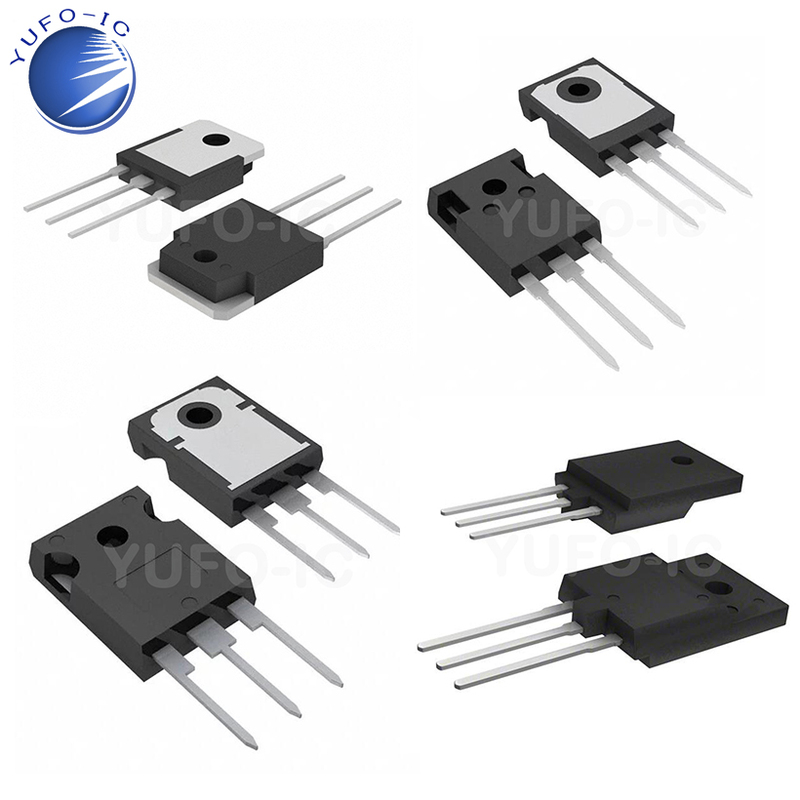 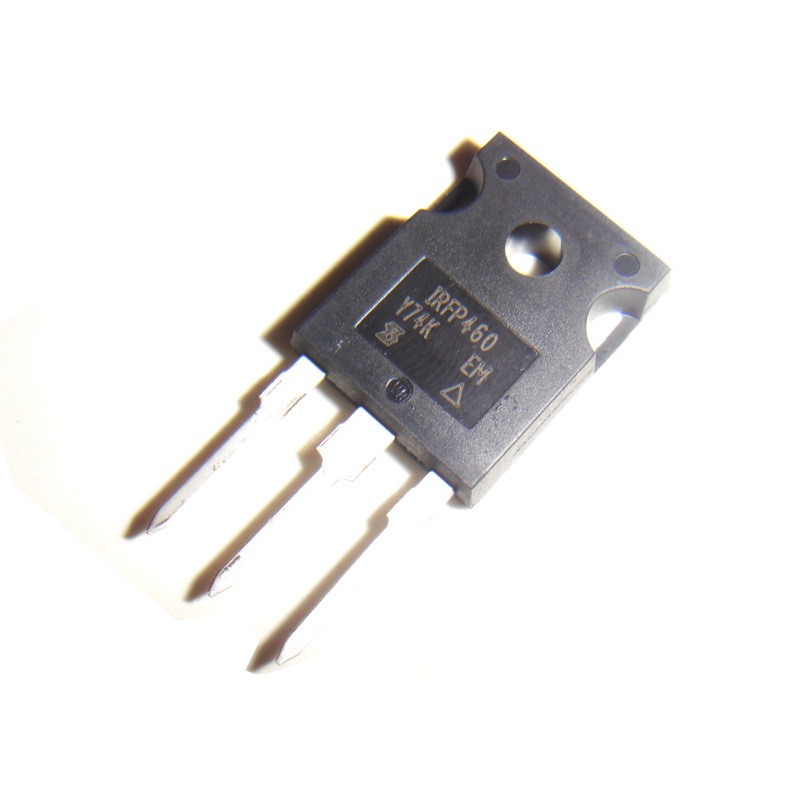 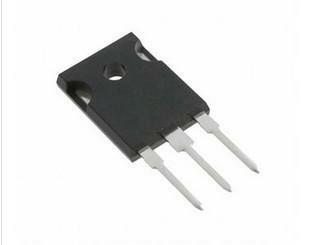 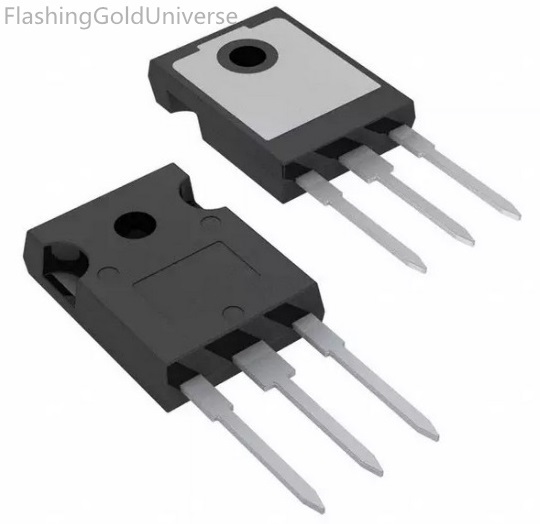 Free Shipping 50pcs/lots IRFP460PBF IRFP460 460PBF TO-247 500V 20A IC In stock! 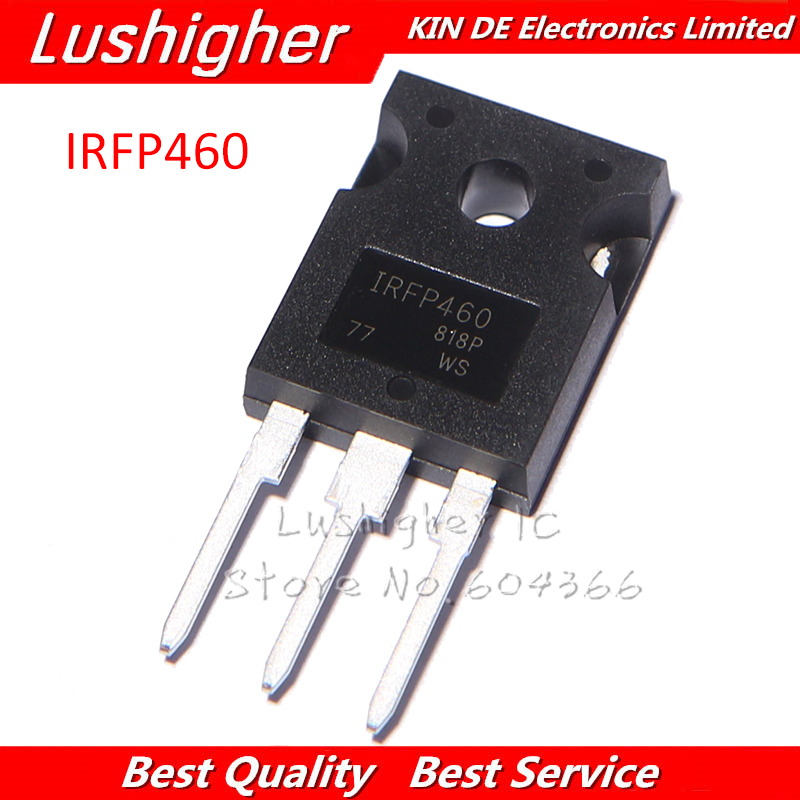 Please log in to the service! 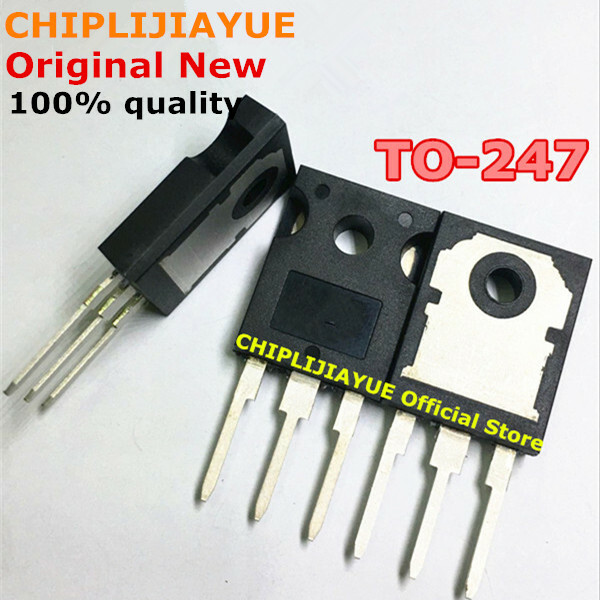 This product has already been saved!